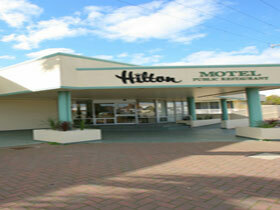 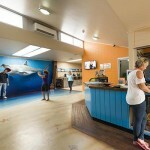 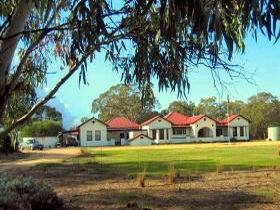 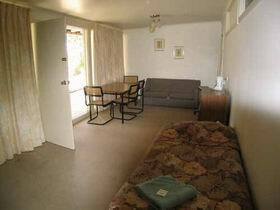 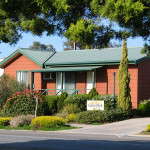 The comfortable and affordable accommodation at Port Lincoln Cabin Park is perfect for any budget and any timeframe. 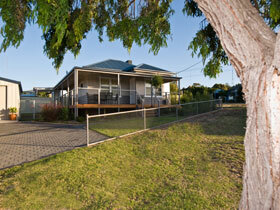 Whether it’s for business or pleasure, Port Lincoln Cabin park ticks so many of the boxes. 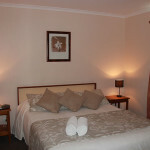 The Cabins are perfectly located – only a few minutes walk from the centre of town and very close to the beach. 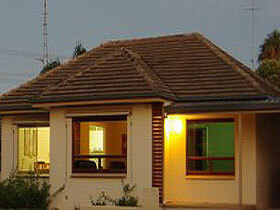 Enjoy One or Two Bedroom self-contained Cabins or a luxurious Spa Cabin to choose from. 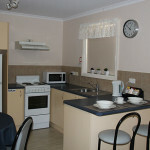 Each Cabin features heating and air con, Foxtel as well as all the comforts you can think of, including free Wifi – all for a very reasonable price. 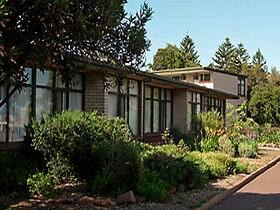 It’s a great location for families as well – the nearby playground will delight the kids and with the beach so nearby, there’s always something to do. 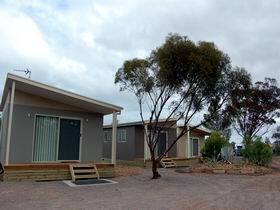 Place Categories: Stay and Stay in Eyre Peninsula.Place Tags: accommodation, beach, budget, cabins, close to the centre of town, luxury and stay.